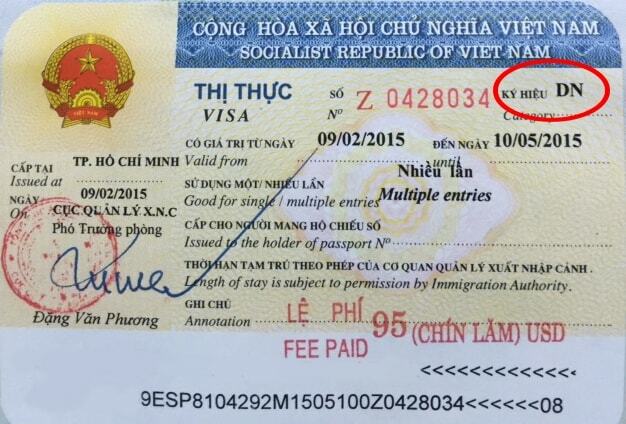 Home > Vietnam Embassy > Do Romanian citizens need a visa to Vietnam? Do Romanian citizens need a visa to Vietnam? Vietnam visa requirements for Romania. 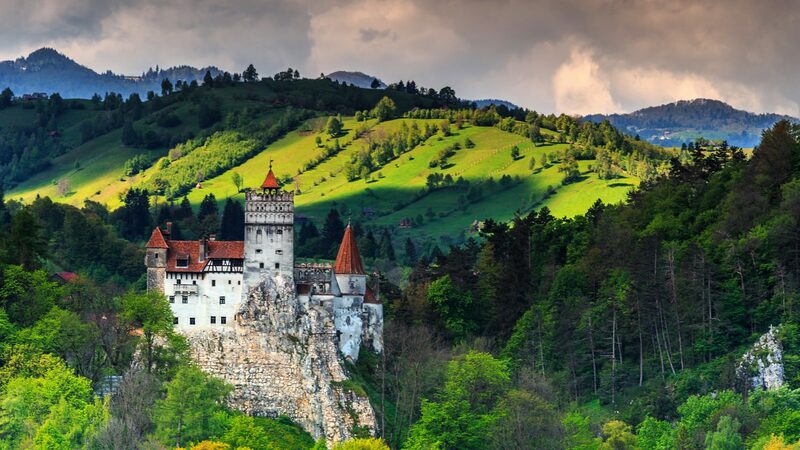 This page provided information about visa requirement or exemption for citizens of Romania. Vietnamese or Romania government policy may changes, now. If you’ve got new info about requirements for Romania ‘s passport holder, please contact us. Thank you! Do citizens of Romania need a visa to visit Vietnam? Yes, Visa is required for citizen of Romania to visit Vietnam for any purposes from visiting friends and families to going on a business trip or taking leisure vacation. We wish to notify that you have to apply for a Vietnam visa to enter Vietnam if you are a Romania passport holder. We affirm that there is no client who has ever been denied stamping visa or refused entry to Vietnam by Vietnam international airport security if getting visa approval letter from our company. Clients must follow our step-by-step instructions to enter Vietnam normally. You can take our fast track service into your consideration to avoid any problem with visa procedure or airport security to have the best time for your trip. – Time for obtaining Visa: 5-7 working days. – Firstly, the passenger must scan documents and information then send email to us: Passport surface of Romanian person and scan business registration certificate of Vietnamese Company, Expected Date of Entry and Place of stamping Visa. – Then, we will prepare dossiers then send back to Vietnamese Company to print and seal and Director to sign. Then, that Company will send dossier set back to us. – After Visa completed, we will send it to you and provide instructions for use to stamp Visa in the international airport in Vietnam. Procedures for work Visa are the same as trade Visa. To apply for a work Visa, the passenger must have a work permit in Vietnam; otherwise, the passenger can only apply for trade or tourism Visa. Time for tourism or trade Visa for Romanian people can be faster than 5 days; Or Visa can be obtained urgently in 01, 02 days but passenger must pay the extra fee. According to the provisions of the Government of Vietnam, foreigners in general and Romanian passport holders, in particular, are only allowed to stay in Vietnam for 06 maximum continuous months. If the passenger has visa expired without further extension, the passenger will be punished due to overdue visa, can be deported from Vietnam and listed on the entry blacklist. The passenger entering at Tan Son Nhat border gate in Ho Chi Minh City, Moc Bai border gate Tay Ninh Province will easily extend and save cost than Noi Bai Hanoi or Da Nang, Nha Trang. – The passenger should provide us with the number of extensions and places of extension.